Nairobi Tuesday 12th July 2016- The Board of Kenya Airports Authority (KAA) has today appointed Jonny Andersen as the authority’s new Managing Director and Chief Executive Officer effective immediately. Mr Andersen, a Norwegian national, joins KAA from Avinor AS, a state-owned firm that manages airports in Norway, where he is the Director of National Airports, responsible for seven state-owned airport hubs. A career aviation executive with over 21 years’ experience managing airports in Norway, Denmark and Latvia, Mr Andersen previously served as Vice President and Senior Vice President for Ground Operations at AirBaltic in Latvia. He was also the Director for Ground Handling Sales at Widroes Flyveselskap AS in Norway. He holds a Master of Science degree in Air Transport Management from Cranfield University in the UK; and Bachelor of Business Administration in Logistics from BI Norwegian School of Management in Norway. He also studied Chinese Business, Trade and Commerce at Fundan University in China; as well as Aviation Law at CAE Inc in The Netherlands. 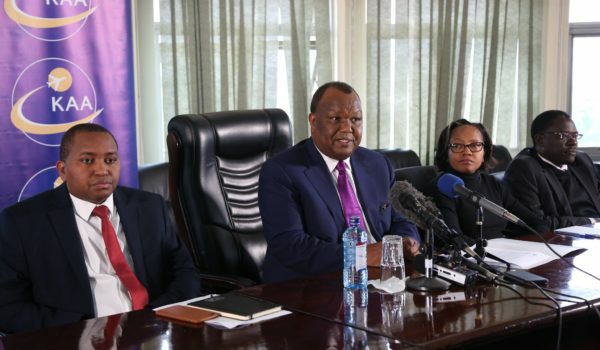 Speaking during a press briefing to unveil the new MD and CEO at KAA head, the Chairman of the KAA Board of Directors, Julius Karangi, said that Mr Andersen’s qualifications and experience would play a significant role in steering the authority to greater heights. “Mr Andersen has wide knowledge and experience in the aviation industry, and specifically running airport hubs across the world. 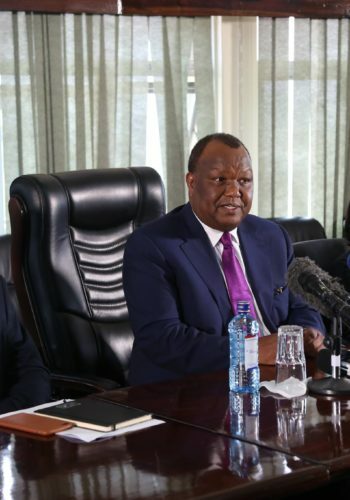 He is a good fit for KAA, even as the expansion and modernization of Jomo Kenyatta International Airport and other aerodromes gains steam,” said Mr Karangi. Mr Andersen is a Fellow (FRAeS) at the Royal Aeronautical Society in the UK and an accredited instructor at the IATA (International Air Transport Association) Training and Development Institute in Switzerland. He is also a guest lecturer and conference speaker. He takes over from Yatich Kangugo, who has been serving as the Acting Managing Director at KAA.